Pressure on the European Commission to reform and improve the ECI is growing with several reports on the instrument being developed and interest from the media on how the once trumpeted tool for transnational, participatory democracy will be revised. 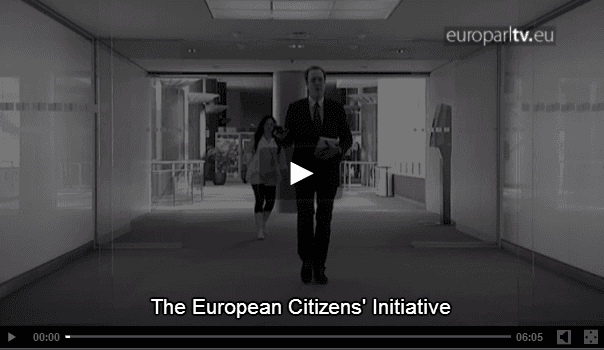 This Europarltv video goes over some of the issues facing the ECI. 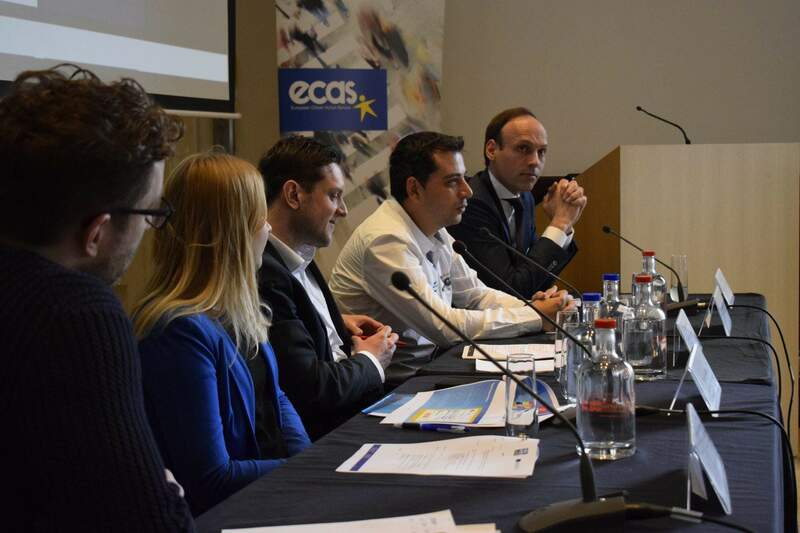 ECAS director, Assya Kavrakova, questions György Schöpflin MEP, the Rapporteur on the ECI for Parliament’s AFCO Committee, about the problems with the registration of ECIs. The high rate of rejection of proposed ECIs has been one of the most discouraging elements for potential ECI organisers. The AFCO Committee’s draft report on the ECI is also now available. It suggests a number of concrete measures to improve the effectiveness of the ECI, for example by making the software for the online collection of signatures more user-friendly. Likewise, the draft opinion of the PETI Committee can be read here. 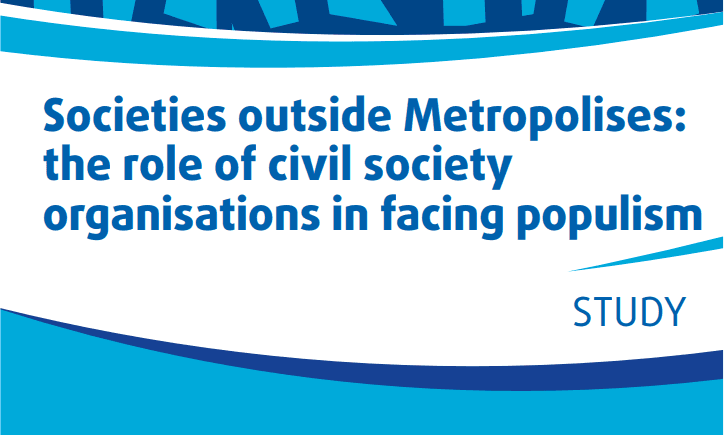 For a more detailed review you can also read the recently updated version of the European Parliamentary Research Service’s report on the ECI, “The European Citizens’ Initiative: the experience of the first three years”. Over the past few weeks, ECI organisers, civil society activists, institutional stakeholders, and citizens have made very clear the changes that need to be made to the ECI to make it effective. Will the Commission now play its part, make the necessary revisions, and enable the dialogue with citizens that it claims to want?